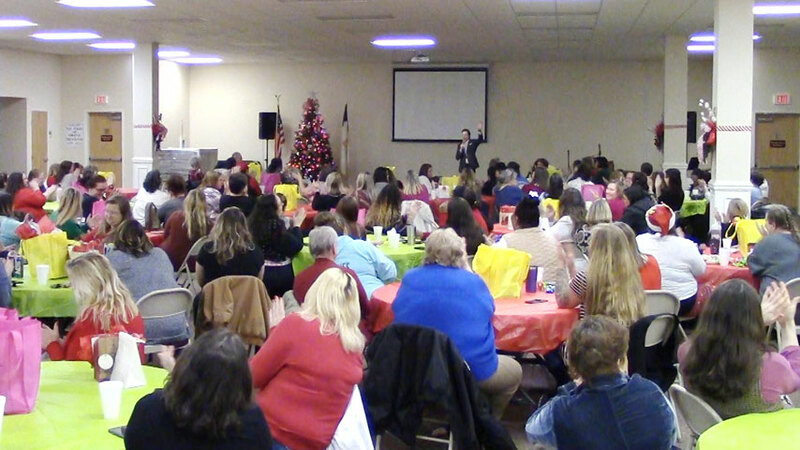 Find motivational speakers, comedians and clean entertainers in North Carolina for your next meeting or event. Each of the keynote speakers listed below have recently performed their highly-engaging presentations in North Carolina. 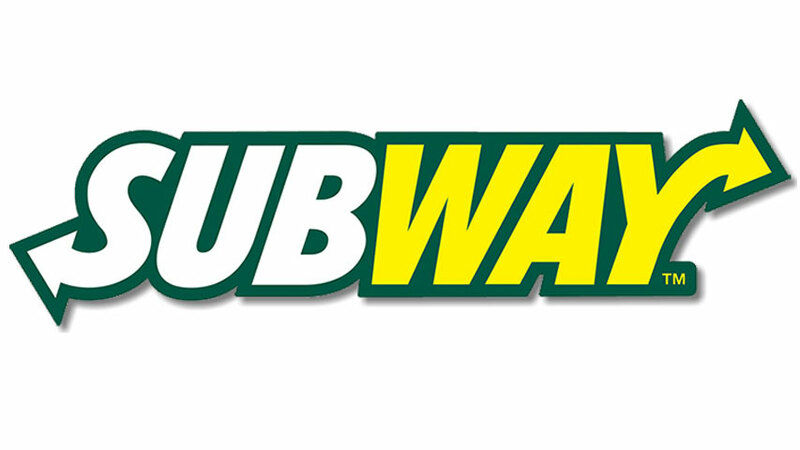 "Joshua Lozoff was absolutely fantastic! If I could rate him with 10 stars, I would. 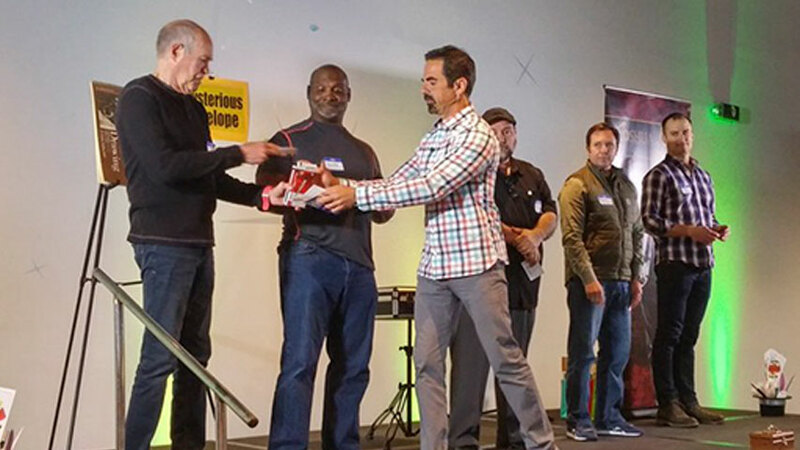 He kept our employees laughing, guessing and having fun during our 2 Million Hour Safety Celebration - we couldn't have asked for a better performer! 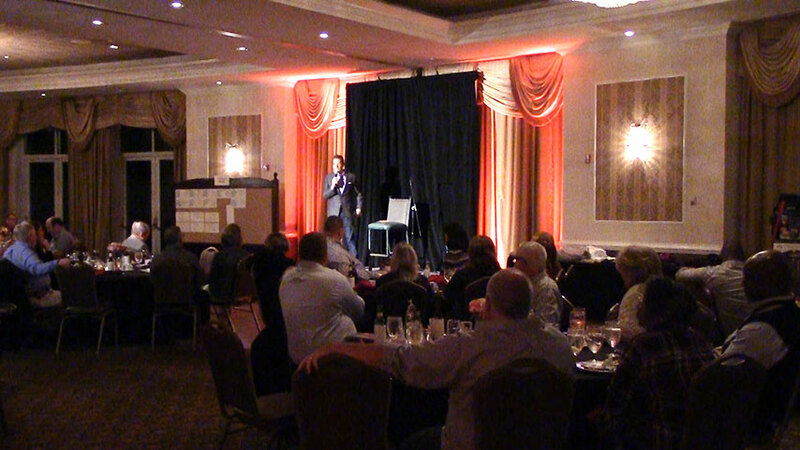 A day after the event I'm still getting emails from employees about how much they enjoyed his show. Everyone agrees that his personality and performance made this one of the best events our company has had in it's 104 year existence." 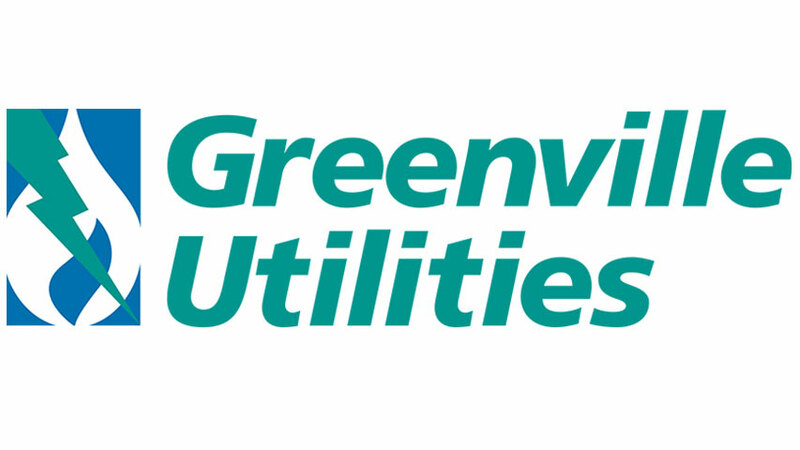 "We thought Joshua Lozoff was great and did an awesome job. Everyone enjoyed his performances and message." "Joshua Lozoff was great and over the top as always." 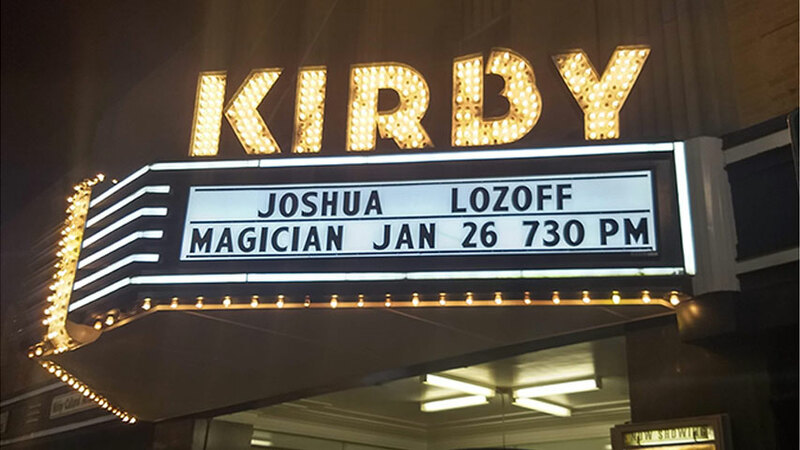 "Joshua Lozoff was incredible! We sold double the tickets that we normally sell and the audience was so smitten! He was the nicest and easiest guy to work with and we are overjoyed at what a success the night was!" 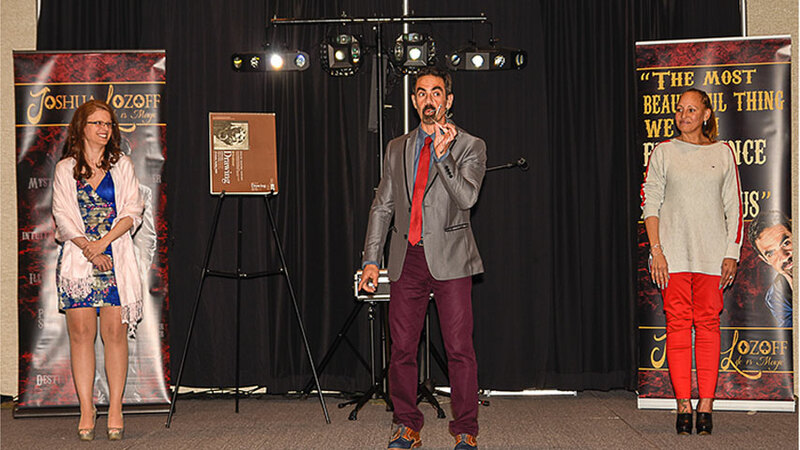 "Joshua Lozoff brought illusions back to our youth auditorium with great professionalism and respect. Very easy to work with. He was open to appropriate amounts of spontaneous ideas and slight changes just with the nature of programming. Joshua's performance was very good he seemed very comfortable and engaging for everyone during his time on stage." 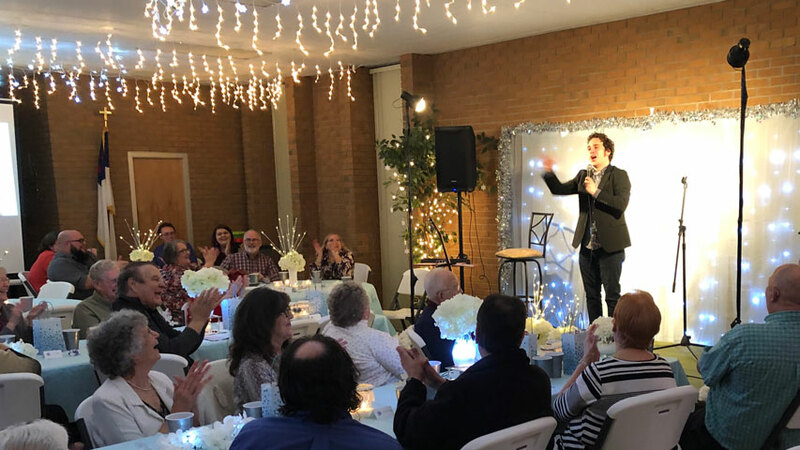 "Second time that Joshua Lozoff has performed for our company and he was awesome… again:)"
"We were lucky enough to have Joshua entertain us at our annual company holiday party. He astounded us with his strolling magic during our cocktail hour and performed for us after dinner. We didn't want his performance to end! The entire staff could not stop raving about how amazing he was! Everyone was captivated from start to finish. Safe to say our company had the best holiday party to date because of Joshua. We would love to invite him back for all of our events throughout the year! Thank you so much, Joshua!" "Joshua Lozoff really showed me what magic is all about. It was mouth dropping like WOW!! I'm still trying to figure out how he made the playing card come out of the drawing paper. What a way to end the year on a Magical Note!!" "Joshua Lozoff was fabulous! 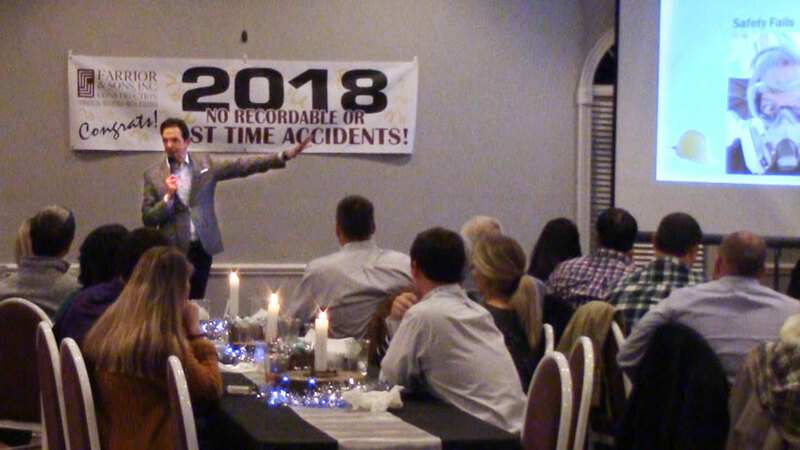 At our full and noisy office holiday party, Joshua was somehow still able to (seemingly) effortlessly work his way through the crowd, performing his strolling magic - and blowing everyone’s mind! 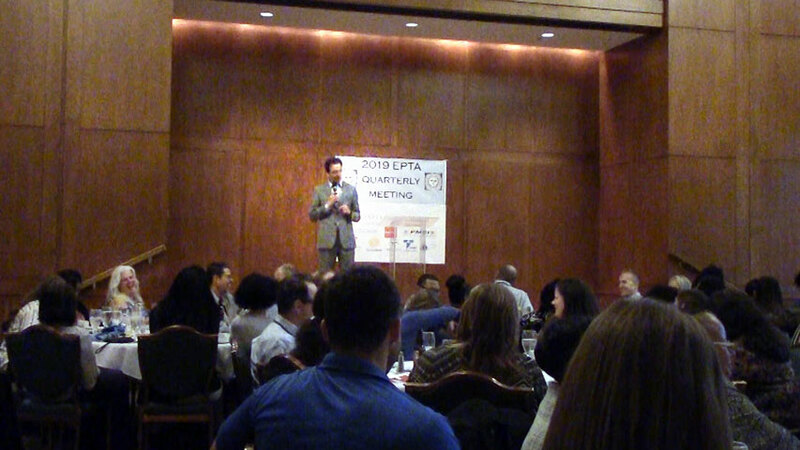 We thoroughly enjoyed having him and I would highly recommend him for any event." "Joshua Lozoff was fabulous! Joshua and I corresponded a few days before the show and he assured me all was in order. He was at the venue in plenty of time to coordinate with the DJ and even show him a thing or two! He interacted with the audience extremely well and was very prepared for his show. Many positive comments on his performance! Would most definitely use him again!" 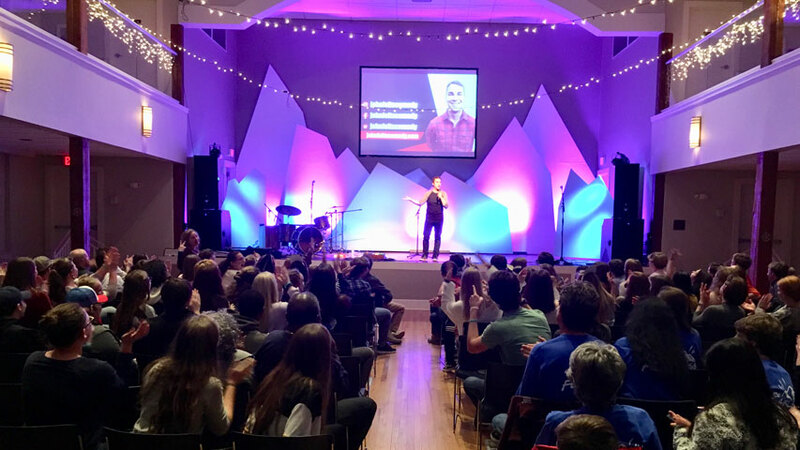 A few of the towns our nationally-touring keynote speakers have performed in include: Aberdeen, Ahoskie, Albemarle, Arden, Asheboro, Asheville, Atlantic Beach, Autryville, Battleboro, Boone, Burlington, Camp Lejeune, Carrboro, Cary, Chapel Hill, Charlotte, Claremont, Clayton, Clemmons, Clinton, Concord, Connellys Springs, Dublin, Durham, Elizabeth City, Elon, Falcon, Farmville, Fayetteville, Fort Bragg, Franklin, Franklinton, Fuqua-Varina, Fuquay-Varina, Garner, Goldsboro, Graham, Greensboro, Greenville, Henderson, Hendersonville, Hickory, High Point, Holly Springs, Huntersville, Jacksonville, Jamestown, Kannapolis, Kings Mountain, Kinston, La Grange, Lake Junaluska, Lenoir, Lexington, Lumberton, Marshville, Matthews, Mebane, Monroe, Mooresville, Morehead City, Morrisville, Moyock, Nashville, New Bern, Newton, Oak City, Oak Island, Ocean Isle, Oriental, Pinehurst, Pittsboro, Princeton, Raleigh, Reidsville, Research Triangle Park, Rockingham, Rocky Mount, Roxboro, Sanford, Seaboard, Shalotte, Shelby, Smithfield, Southern Pines, Statesville, Sunset Beach, Supply, Swan Quarter, Tabor City, Wadesboro, Wallace, Waxhaw, West Jefferson, Whiteville, Wilkesboro, Wilmington, Wilson, Windsor, Winston-Salem, Wrightsville Beach, NC and others.